Being active doesn't have to stop after school! 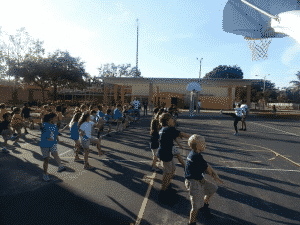 Partnering with many of our community partners, schools, day care facilities, and after school programs we bring after school fitness programs to both private and public schools. If you would like us to come to your school, please contact us directly at 305-270-7333 or email us now.